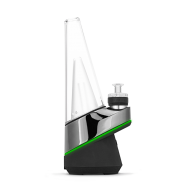 Home » Puffco Peak Atomizer. 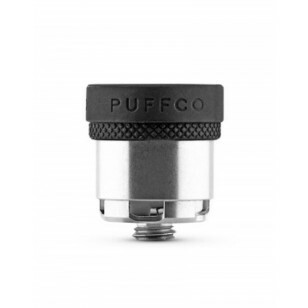 The Puffco Peak Atomizer is made without the use of coils, glues, plastic or fibers. It's made in thermal banger style for optimal heating performance. 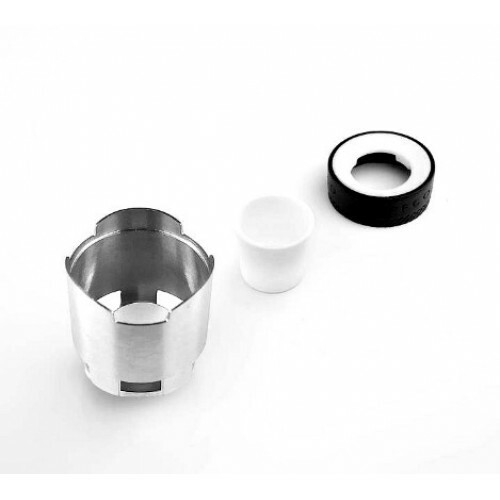 The Puffco Peak Atomizer is also easily dissassembled for cleaning. Available in store or call 410-327-3676 to order. Get your Puffco Peak Atomizer and other Puffco products at Doc's Smokeshop in Baltimore, Md. 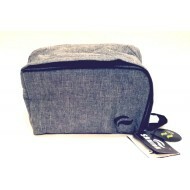 Traveling and need a nicely sized, (not to big, not to small) smell proof bag? 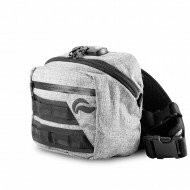 The Hipster Bag..